In just under 48 hours, Gauteng will soon be seeing history take place as its first online residential sales launch is set to take place on Saturday, 17 November 2018, welcoming The Saxony Sandton. 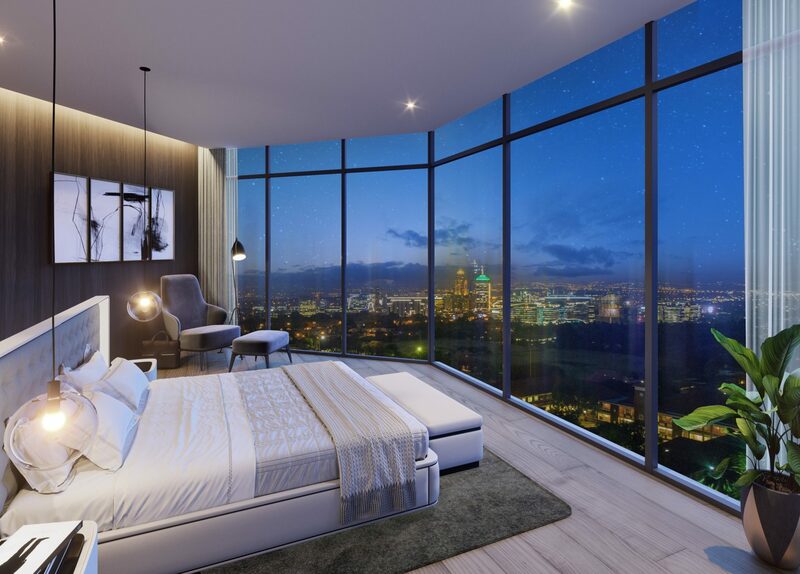 This R2 billion architectural masterpiece will tower over the Sandton skyline, redefining the neighbourhood lifestyle and pioneering residential development sales within Africa’s richest square mile. Saxony Developments has set out to deliver ‘The Saxony’ series of developments in key prominent areas in South Africa. Current data reveals that, in South Africa, the largest percentage of sectional title properties are sold in Gauteng. This is not surprising as Sandton has seen over 500 sectional title transfers registered between July 2017 and June 2018. The demand for these opportunities is no doubt due to the high-density working population with a high LSM income and the global move towards working closer to the leading business districts. “We wanted to introduce a distinctive architectural design that exemplifies excellence and refined quality. Being such a unique offering in the highly sought-after neighbourhoods of Illovo and Hyde Park, it was the obvious choice to launch The Saxony Sandton online to afford interested buyers an opportunity to purchase a unit from anywhere in the world on a dedicated online platform. Rainmaker Marketing pioneered the online residential sales launch in South Africa and learnt from previous launches that this will ultimately make the purchasing process convenient, seamless and easy. 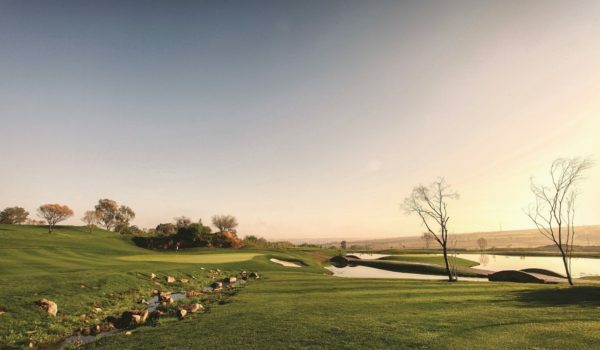 Ultimately giving everyone an equal opportunity to purchase one of the prime opportunities available,” explains Rajan Naidoo, CEO of Saxony Developments. 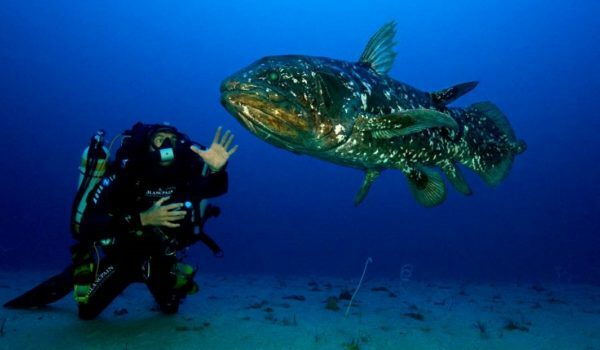 “At Rainmaker Marketing, our vision is to push the boundaries in whatever we do. What we have introduced is an absolute first for Gauteng in the sense that any prospective buyer is able to select and purchase their launch unit entirely online. Through our interactive tools the buyers can look at all aspects of the product such as unique apartment views and the various floors prior to selecting their unit. The process was configured to take less than 5 mins and to eliminate the stress and admin of queuing in order to secure the first units at launch,” says Stefan Botha, Director of Rainmaker Marketing. 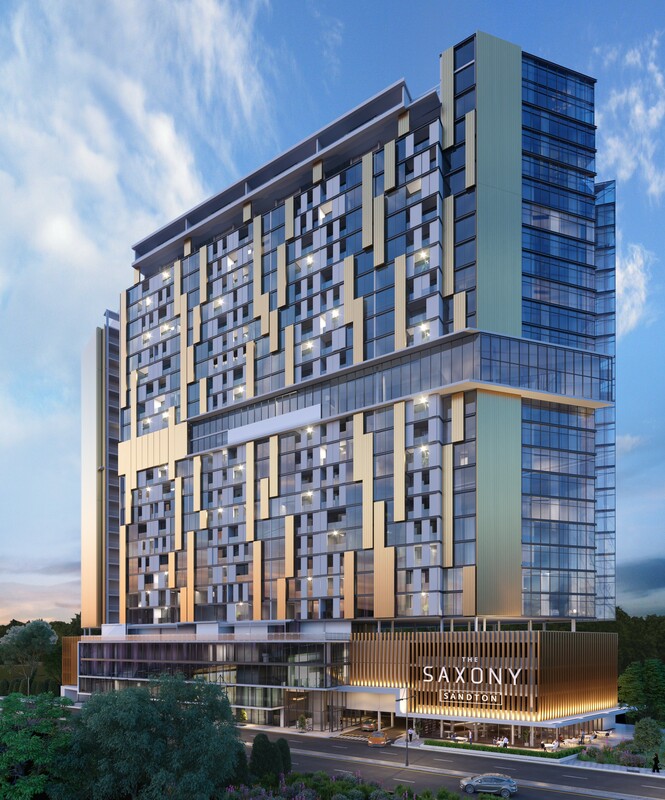 The Saxony Sandton is an extraordinary development that aims to command the Sandton skyline towering across 29-storeys. The architecture differentiates from custom box shapes, and introduces a dynamic, triangular form with the facade being clad in glass, with brass coloured metallic screens. The premier address, unrivalled standard of living and architectural brilliance enhances the high-energy, on-the-go Sandton way of life. “Our goal was to introduce international, cutting edge architecture with a touch of African flare. The Saxony Sandton is a strikingly tall building and to create interest as you move your way up this superstructure, we have incorporated facilities such as a wellness centre, smart office spaces and a high-rise bar with a whiskey and cigar lounge,” explains Nathan Iyer, award-winning visionary and Director of IYER Urban Design. 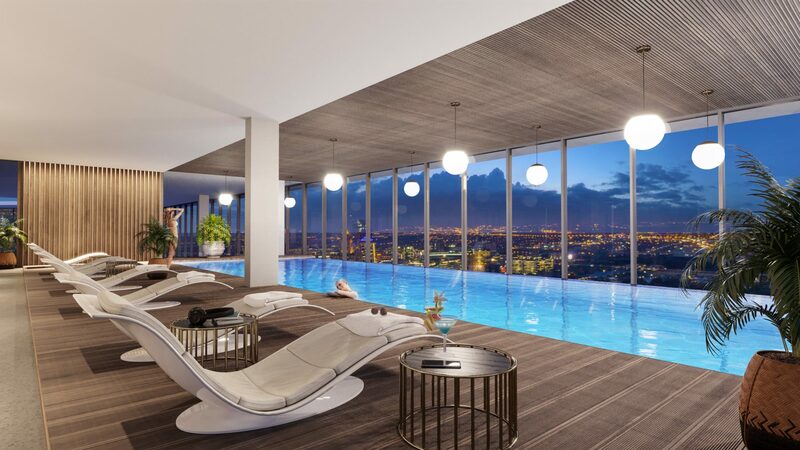 The Saxony Sandton presents lavish 2, 3 and 4-bedroom apartments and penthouses from R3,2 million. “Luxury knows no bounds at The Saxony Sandton.” shares Naidoo. Sandton inspires The Saxony Sandton platinum lifestyle providing exclusive access to dedicated concierge services from car valets, laundry services, restaurant bookings, to room service, and shuttle services to Sandton Gautrain Station, Sandton City and OR Tambo. Other premier facilities available to residents include state-of-the-art smart open-plan office spaces and boardrooms, an urban rooftop bar with a cigar and whiskey lounge, a vibrant coffee shop and deli for residents, businesses and visitors, internal landscaped green recreational areas and a revitalising wellness centre perched on the 15th floor overlooking the Sandton Skyline and tailored with a fully-equipped gym, heated pool, as well as sauna and steam rooms. “We are providing a unique digital experience, with our Sales Gallery located within the Nelson Mandela Square, offering virtual reality experiences and a chance for individuals to engage with the specially designed interactive module. The Sales Gallery is fitted out as a replica of an apartment in the development, showcasing the actual floor, wall and ceiling treatments, the kitchens and vanities allows buyers a touch, feel and see experience of the product being purchased. Buyers are able to view the development model and engage with the dedicated development consultants. 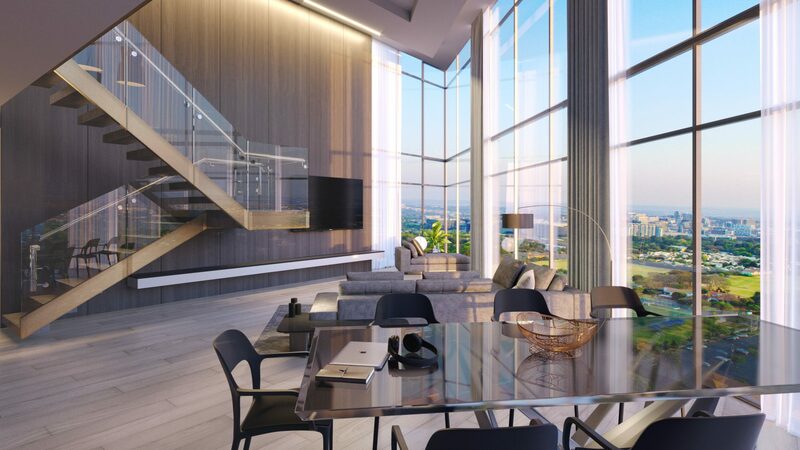 Every element of The Saxony Sandton has been meticulously planned and designed to complement the already high standards that Sandton residents are accustomed to” ends Naidoo.